This The Ultimate Guide To Save The Date Cards is sponsored. All thoughts and opinions belong to A Bride On A Budget. One of the very first wedding planning tasks you'll tackle is your save the dates. 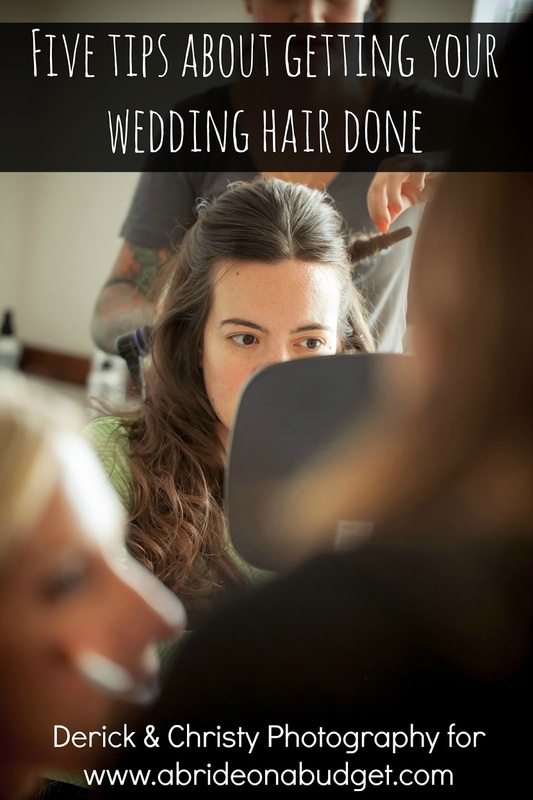 This is one of the first ways that your guests will get any details on your wedding ... and the first way that they'll know they're invited to your wedding. You want to set a tone with them -- and you also want to make sure you have everything you need on them. Worry not. I'm here to help. This Ultimate Guide To Save The Date Cards will give you all the information you need to send out the perfect save the date. You need to pick your date and venue before you send out your save the dates. You'll also need to put together your guest list. 1. Who gets a save the date? The simple answer: Send one to everyone you are planning to invite to your wedding. This is why you need to make your wedding guest list before your save the dates are ordered. You need to send one to everyone who you plan on inviting to your wedding. Keep in mind, though, if you ask someone to save the date, you do have to invite them to the wedding. So don't send a save the date to people who may not be invited. 2. What do you put on the save the dates? 3. When do you send your save the dates? As soon as possible. But, typically, six months beforehand for a local wedding, twelve months ahead of a destination wedding. You want to give people as much time to prepare as possible. If you have a short engagement, you want to get these out as soon as you have a date and venue booked. 4. Do your save the dates have to match your wedding's theme? At the point when you're sending your save the dates, you might not even know what your wedding theme will be. You might not even have your colors picked out yet. If that's the case, it'll be impossible for your save the dates to match your theme. And that's okay. We were lucky in the fact that I had a lot decided by the time we sent our save the dates. We knew we were having a beach reception (and a beach theme by extension) and we knew the colors were purple. So Pete wore a purple shirt when we took our save the date photo at the beach. 5. What type of save the dates should you send? You have a lot of options when it comes to types of save the dates. Typically, you'll choose between magnets (which we did), post cards (which I'd try and deter you from), and cards (which my brother did). My brother and his fiancee just made save the dates at Artsy Couture. They are amazing! The site is really easy to use. You choose from a variety of layouts and then get to editing. My best suggestion is for you to create an account on the site before you start to design your cards. That way, you'll be able to save your revisions and any uploads while you are creating your save the date. Once you choose the save the dates you like, upload the image(s) you want for the card. Definitely upload a couple options, though. Most of the save the date cards have text on them and you're not sure where exactly that text will fall on your image until you upload them. You might have your heart set on one photo, but it might not sit right once you start designing, so make sure you have a few choices. After you pick your card and images, you still have a few other options. You can add a border, change the color of the foil (if you picked foil cards) and you can change the corners of the card itself (in case you want rounded instead of square, etc.). You'll review your cards before and at checkout. Double and triple check to make sure everything is spelled correctly, the name of the venue is correct, and you have the right year on the card. Worry more about the spelling and less about the coloring on the images. My brother and his fiance were a little worried that the writing would be a bit dark on their photo, which was a little dark, but it was what they wanted so they went with it. When the cards arrived, they were so happy. Because they selected a foil card, the foil really stood out on the image and it was easy to read. Plus, the shimmer of the foil added something really special to the cards. 6. How many save the dates should you order? You want to send one card per person/couple who is invited to the wedding, so make sure you order enough cards. Sometimes, you'll be sending two save the dates to one house, if an adult child is invited and lives with his/her parents. When we did ours, I actually had one address with three invitations sent there. The ones that my brother and his wife-to-be ordered came in packs of 26, so they needed to order four packs. It's better to order a few extras than not order enough. 7. 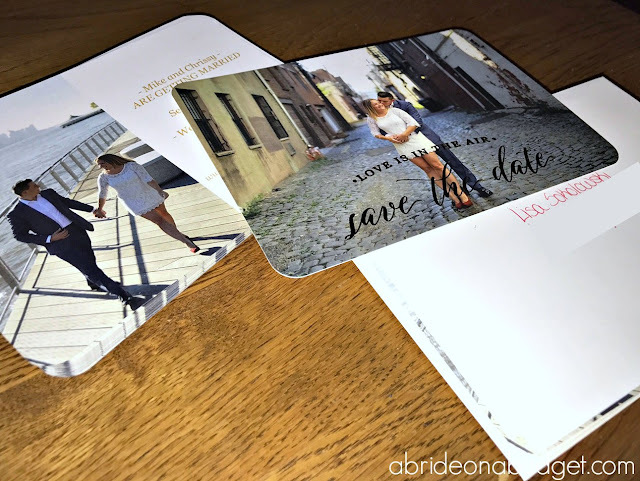 Do you write and guest on save the dates? Once your save the dates are ready to go, you want to address them. You want to address them similar to how you will address your wedding invitations. So if you are inviting a couple, write "Mr. & Mrs. Lastname" on the envelope. If you are inviting someone who is in a serious -- but not married -- relationship, put both of their names on the envelope, but mail it only to the address of the person you are closest with, not the significant other. That's the easy part. It starts to get complicated when you are wondering if someone, who is not in a serious relationship, should get a guest or not. In that case, I would suggest that you address the save the date only to the person and do not write "and guest." 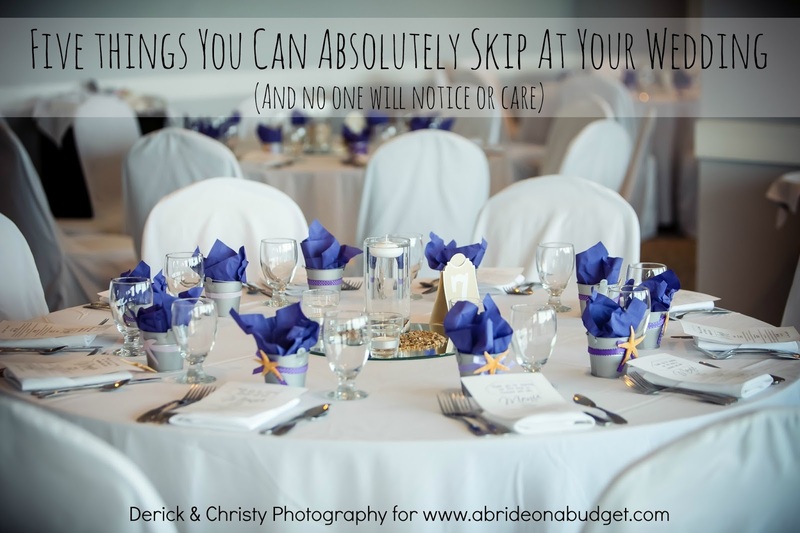 The truth is, once you get further into the wedding planning process, you'll have a better idea of if you can afford a plus one for every single guest or if you are adopting the no ring no bring policy. You don't want to tell someone now that they are allowed a plus one and then take it away later. So, to be on the safe side, just address it to the single person. Following Artsy Couture is part of our giveaway entries. Yup, giveaway! We are giving one lucky person two sets of custom cards! This giveaway starts now and ends at 11:59pm EST on March 6. The winner must be a US resident who is 18 or older at the time of entry. The winner must respond to a winning email within 24 hours in order to claim the prize or another winner may be selected. 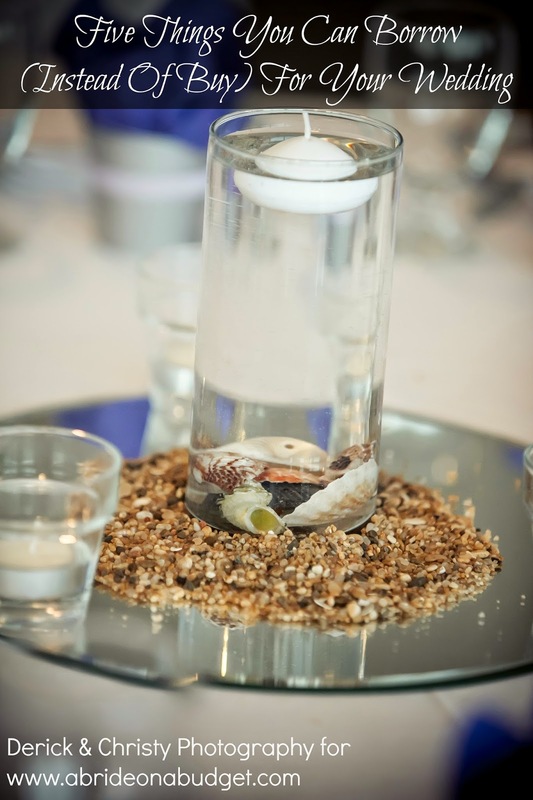 A Bride On A Budget is not responsible for prize fulfillment. 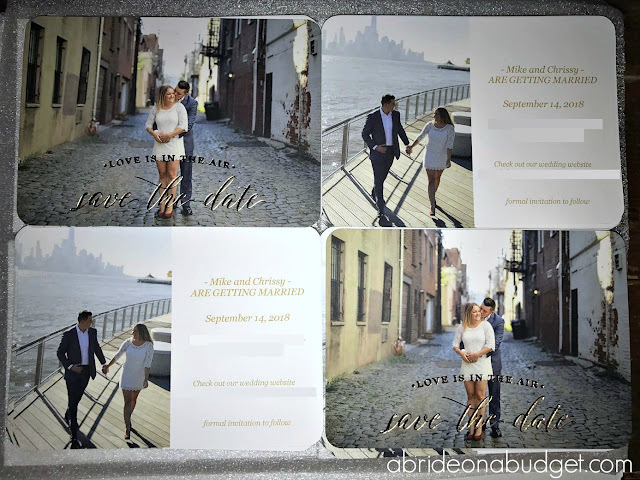 BRIDAL BABBLE: Which of the tips in The Ultimate Guide To Save The Date Cards was most helpful? The tip on what to put on the cards was the most helpful! How many save the dates should you order, because you can check on how many cards you can order. What types of save the dates should you send was the most helpful one! Good to know your Save the Date theme doesn't have to match your wedding announcements! I would imagine there's so much to keep track of and coordinate, one less coordination is a relief! The tip about if your save the dates have to match the wedding theme. All of these are helpful. I think "Save the Dates" are a great idea. The first ones I had actually ever seen was for my son and his wife. They got the magnets, which of course I still have. Thank you for sharing with us at #PartyinYourPJs! i like that you send them as soon as you can, that's my policy too! The biggest help for me was the advice on when to send them. I’m planning my wedding in short period of time, under 6 months. I need to send my save the dates now. I plan to send them in magnets and also email form because of short amount of time.